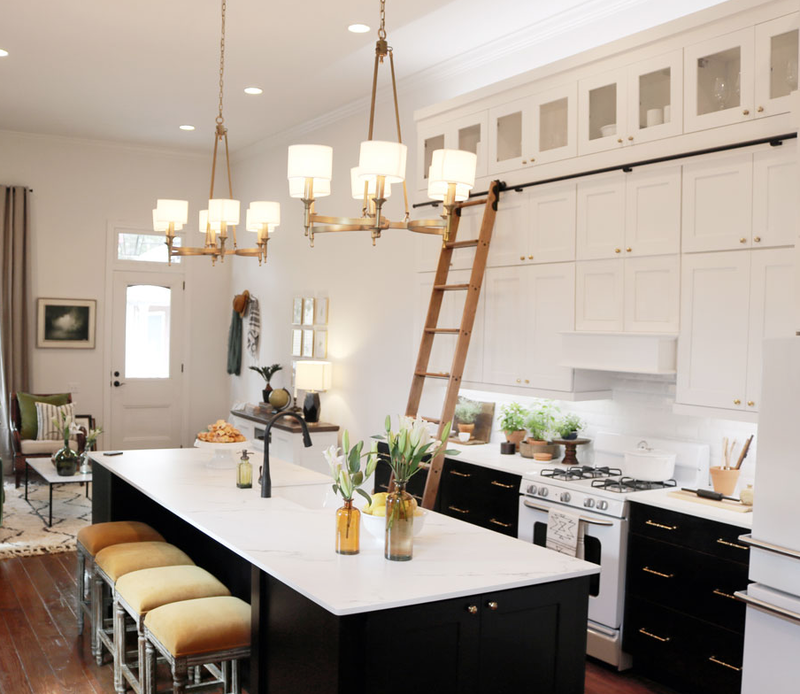 While your cabinets should last a lifetime, trends can come and go. What we strive to do is give you a custom look that speaks to your personal style. Explore the custom options available for all of the cabinet lines. Italian cabinets that are all about customization and quality. Choose from the design, materials, and accessories to create your one of a kind kitchen. Armony Cucine is always searching for innovative technological solutions aimed at improving the user's experience in every kitchen, while enhancing the beauty of each of its features. Our accessories are designed not only to make the kitchen more functional but also to provide distinctive features that make each design unique, for a perfect interaction between the kitchen's component elements. Whether your taste calls for simple touches to elegantly tie a room together, or beautiful ornate corbels for extra drama, Waypoint® has a wide collection for you to play with to take the ordinary kitchen or bath from Ho-hum to Wow! But our beauty is more than skin deep. Real beauty in cabinetry is not only about the way it looks, but also about the way it lasts. Your cabinetry should look good and function for many years to come as well as it does the day it is installed. Waypoint® cabinetry is built to last and steps are taken throughout the manufacturing process to ensure that it does. Proudly made in America.